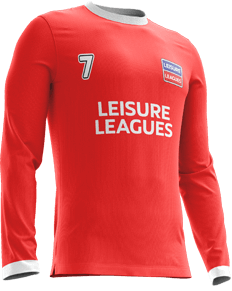 New Teams join the Louth 6-a-side league. 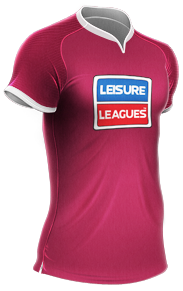 Leisure Leagues, the largest international provider of 5 & 6-a-side football, are operating in Louth. We're located in London Road, and always looking for new players to join us. You'll become a part of an immense network and community of players, with over 150,000 of us playing each week.